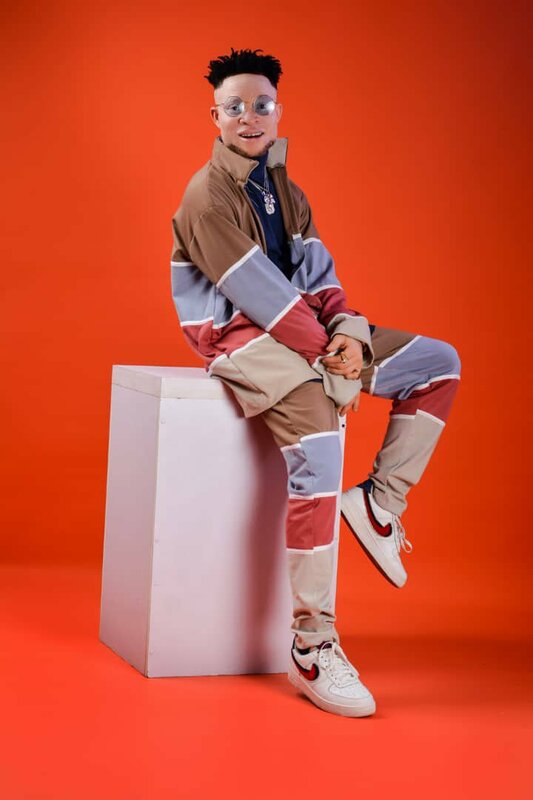 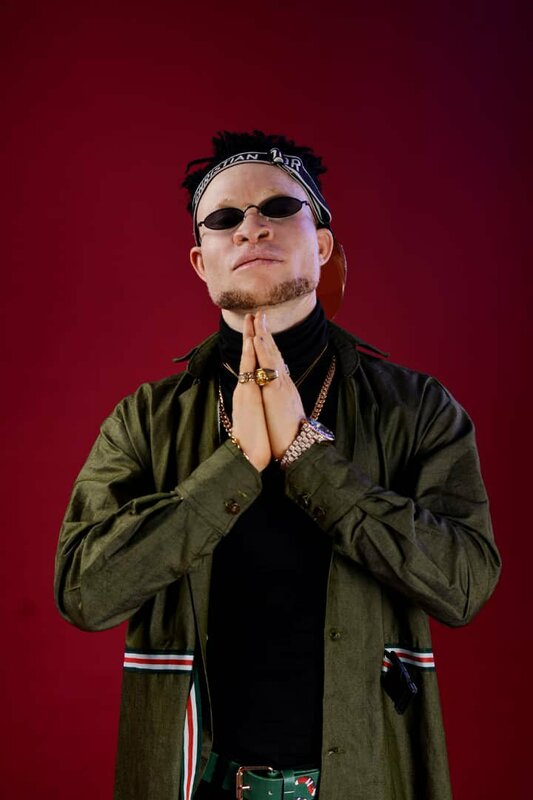 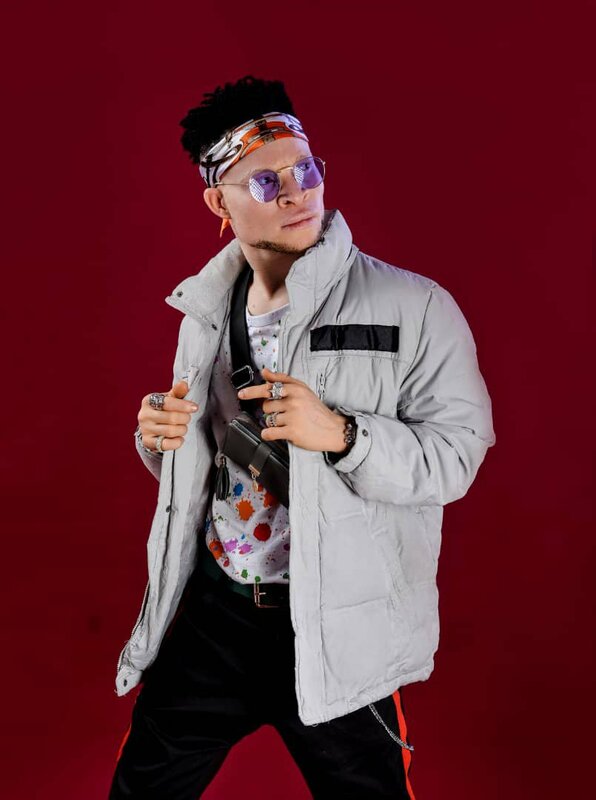 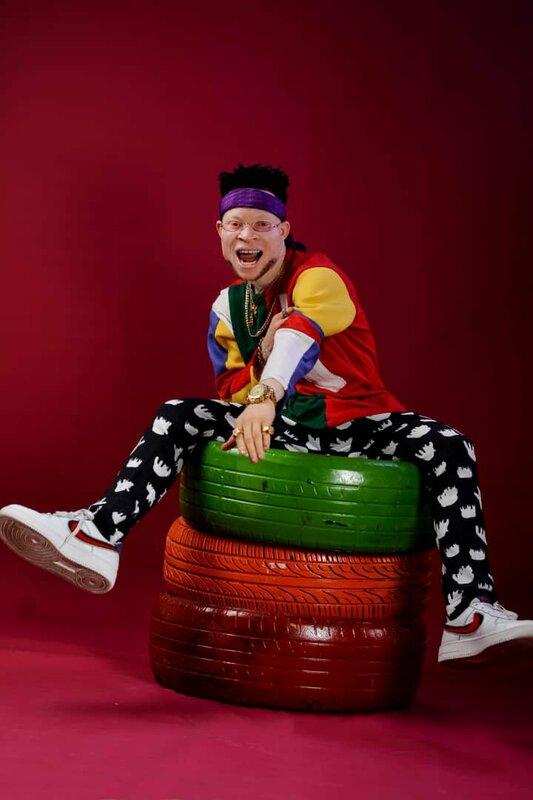 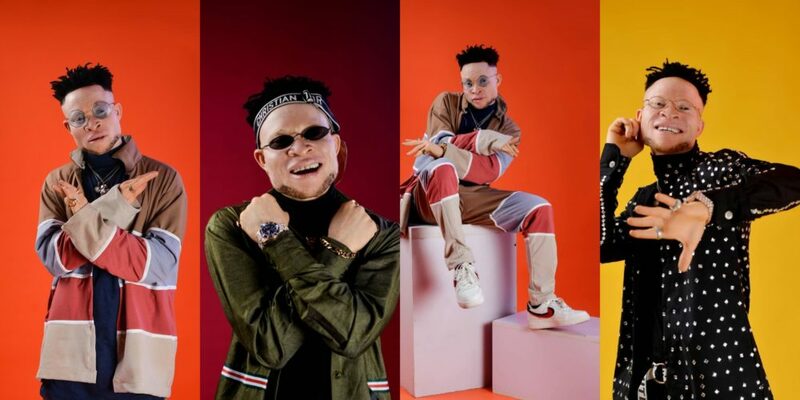 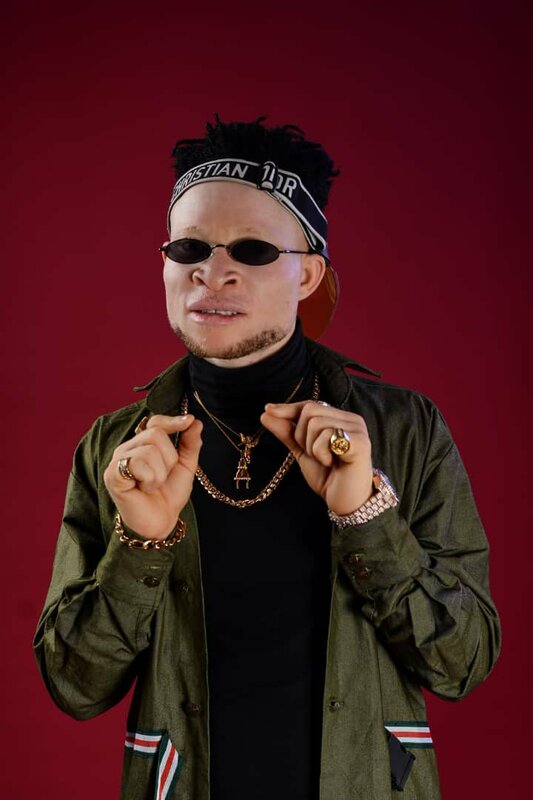 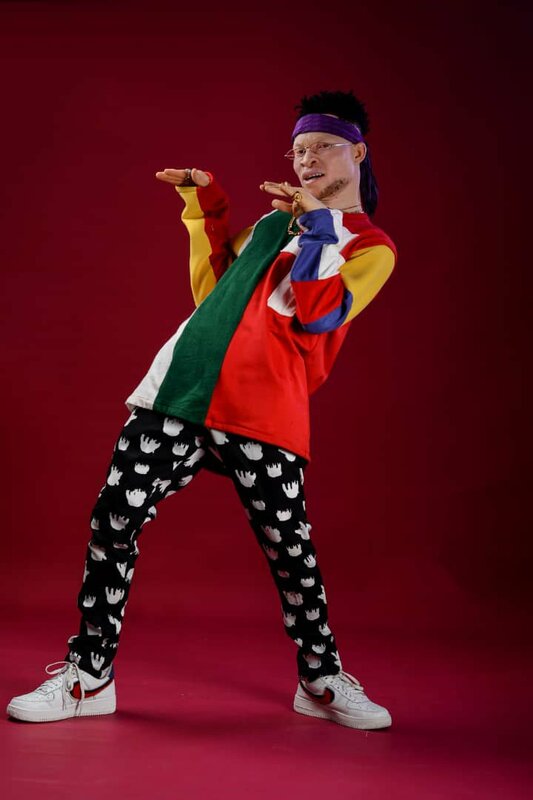 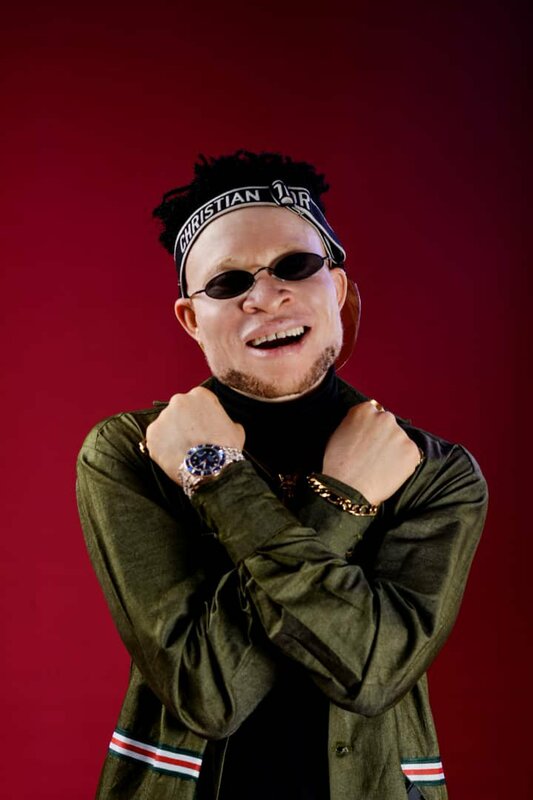 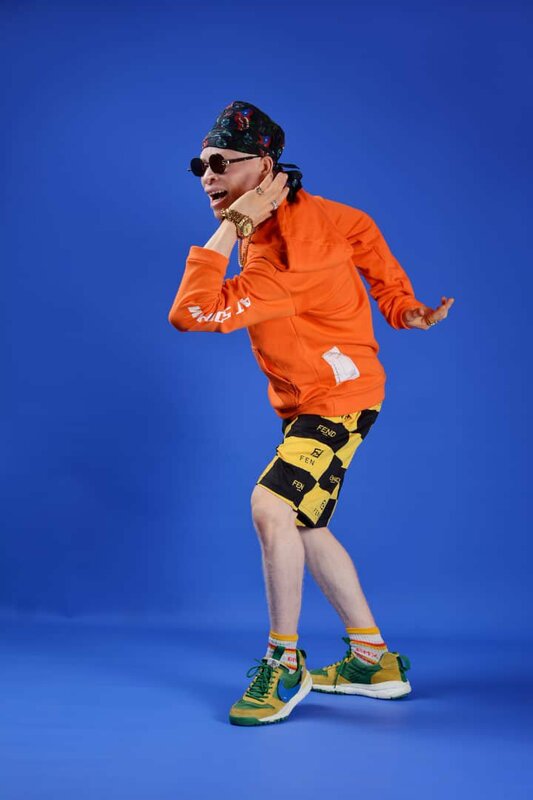 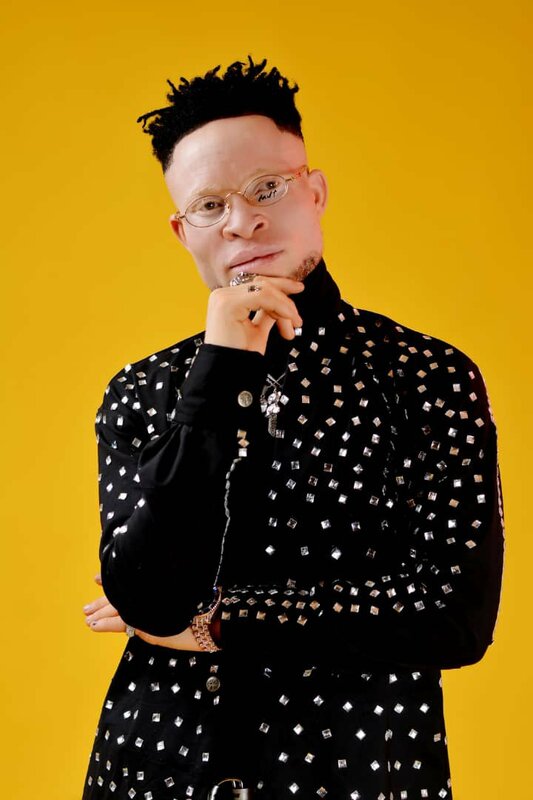 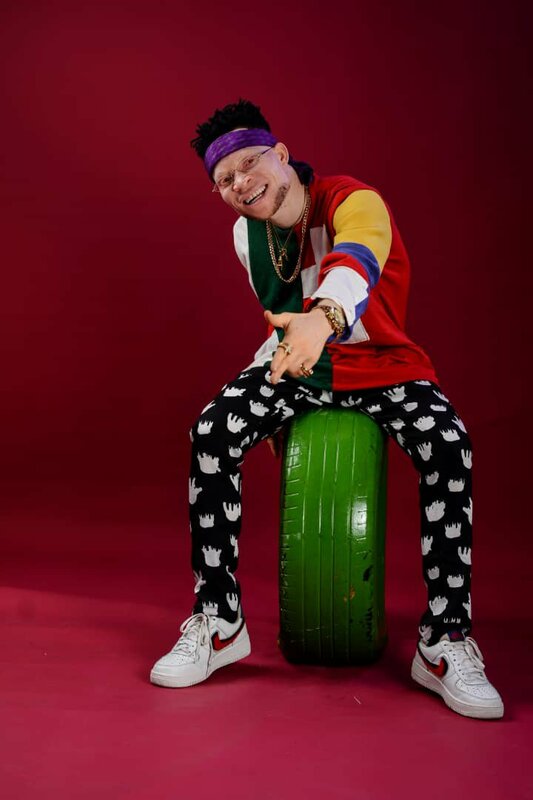 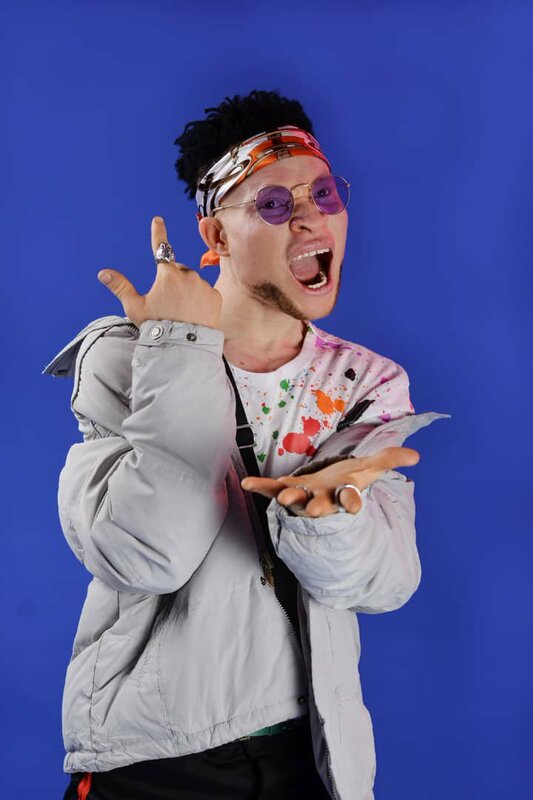 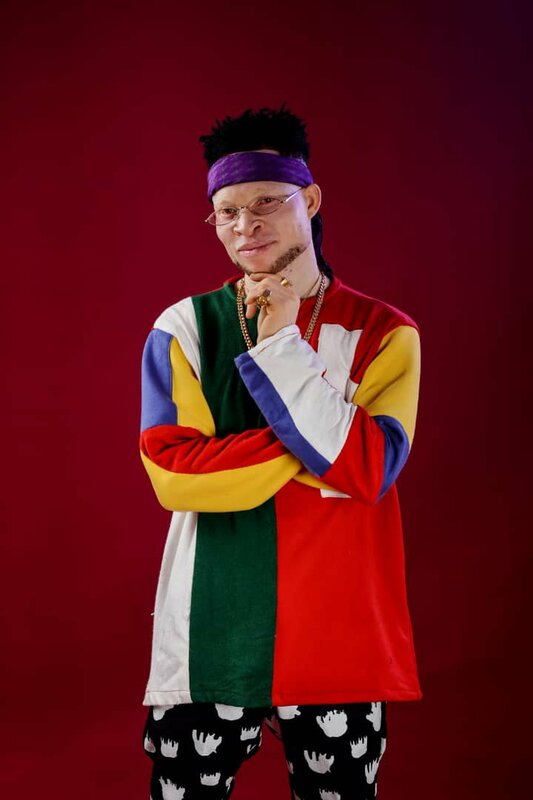 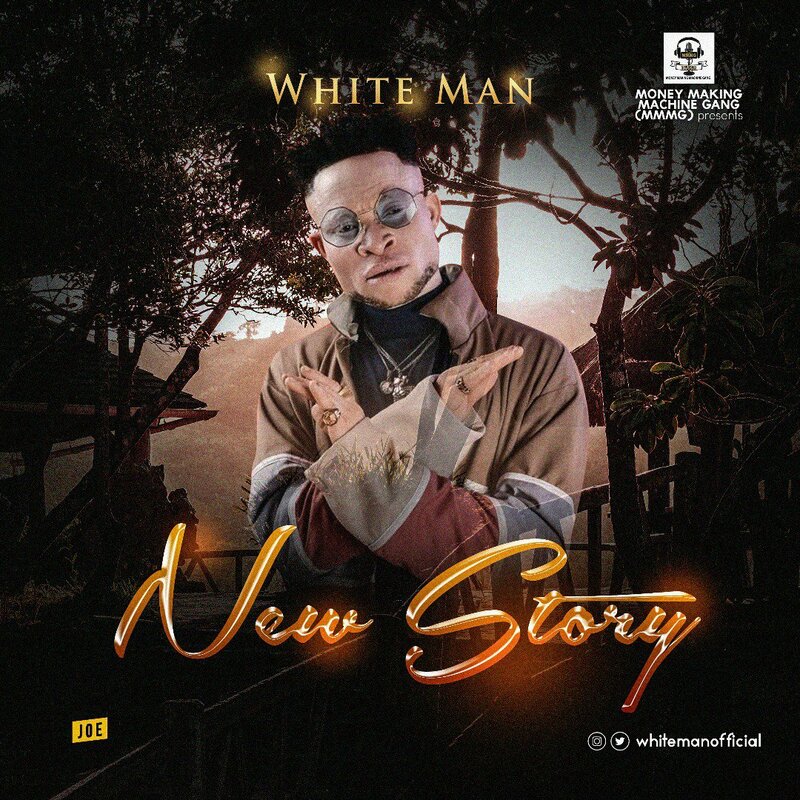 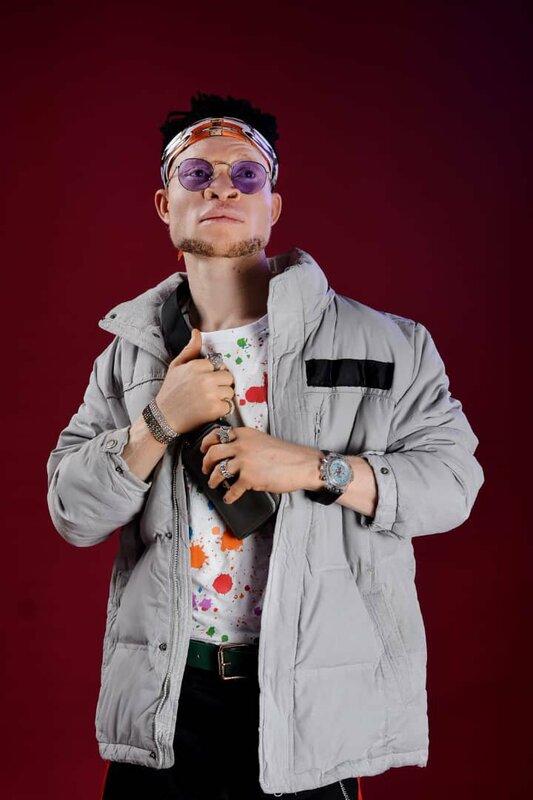 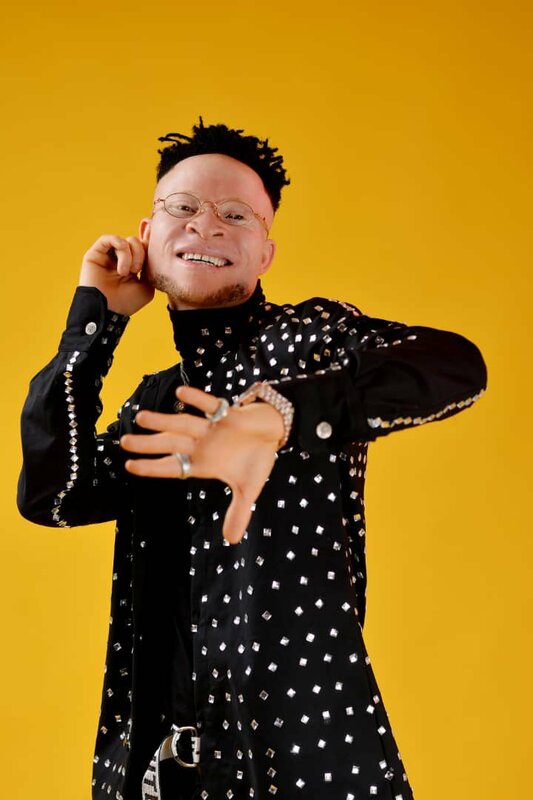 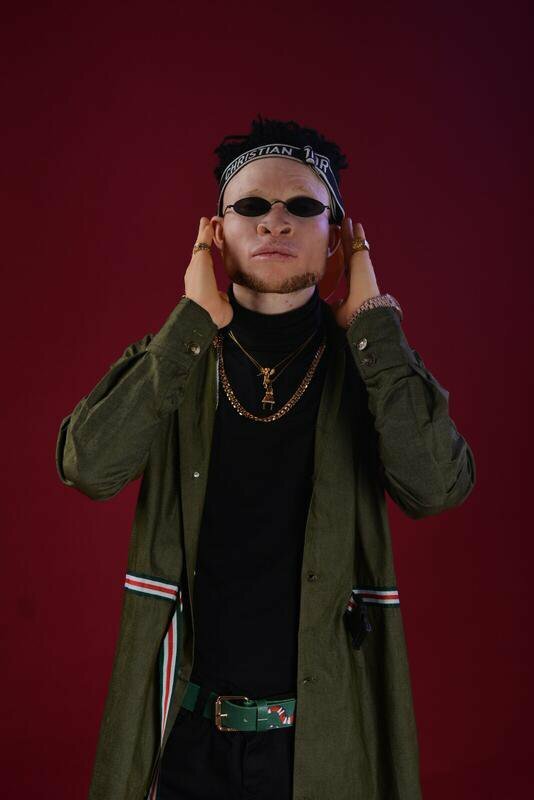 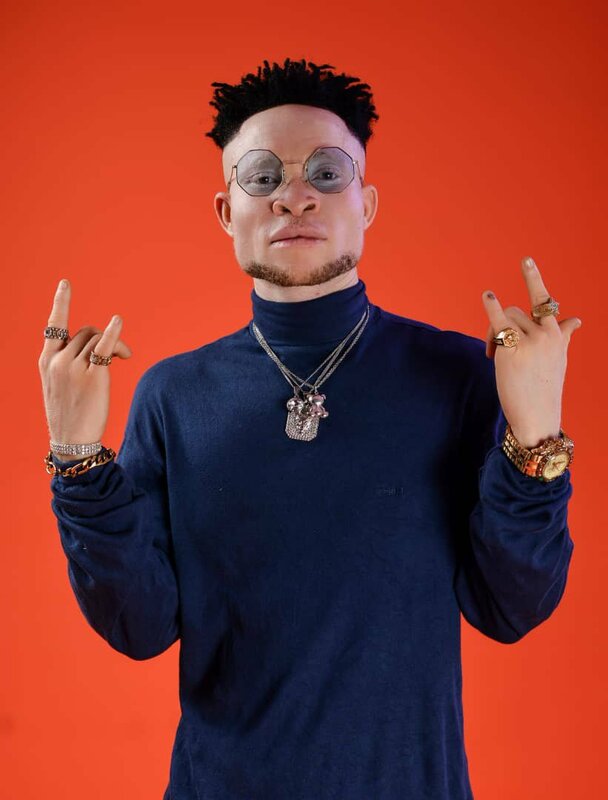 Money Making Machine Gang (MMMG) music act Omotore Adebayo fondly called White Man, who hails from Ondo state serenades the airwaves with fresh & brand new promo photos as he announces his arrival to the ever busy Nigerian music scene. 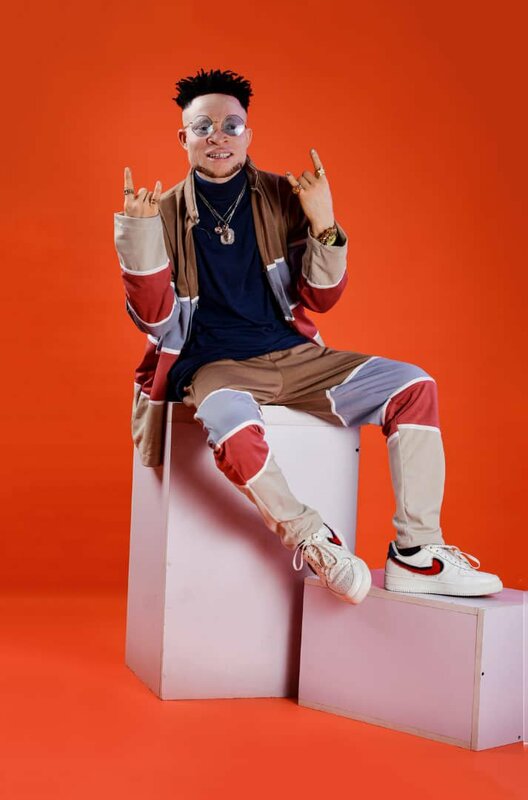 Along with confidence/self-realization, White Man is soaked with the ability to deliver up-tempo and catchy beats that will appeal as instant radio hits. 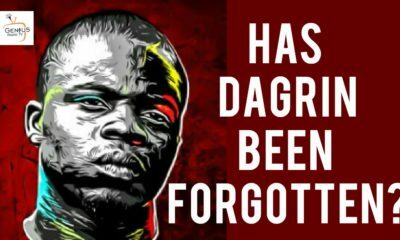 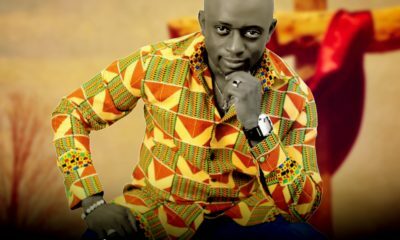 His sounds are expected to trigger artists in and out side Nigeria to display their musical dexterity. 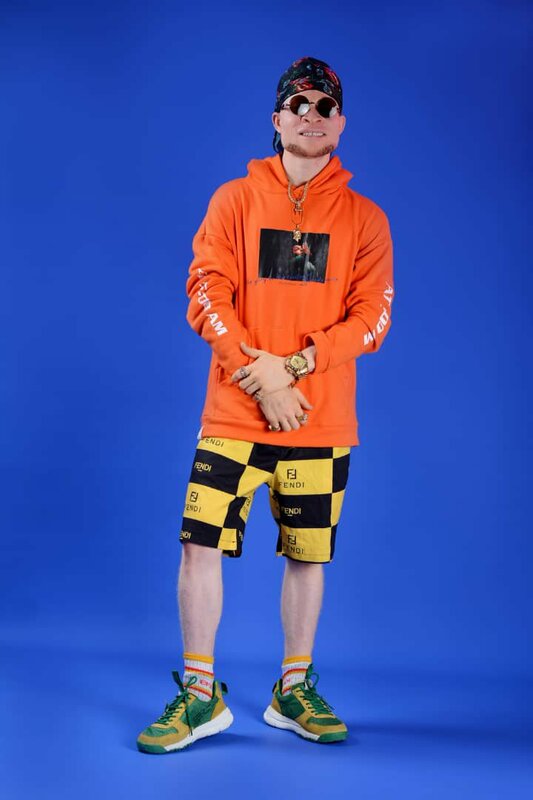 Heavenly inspired by God and natural occurrences, he cites his role models in the music industry as Michael Jackson and Eminem. 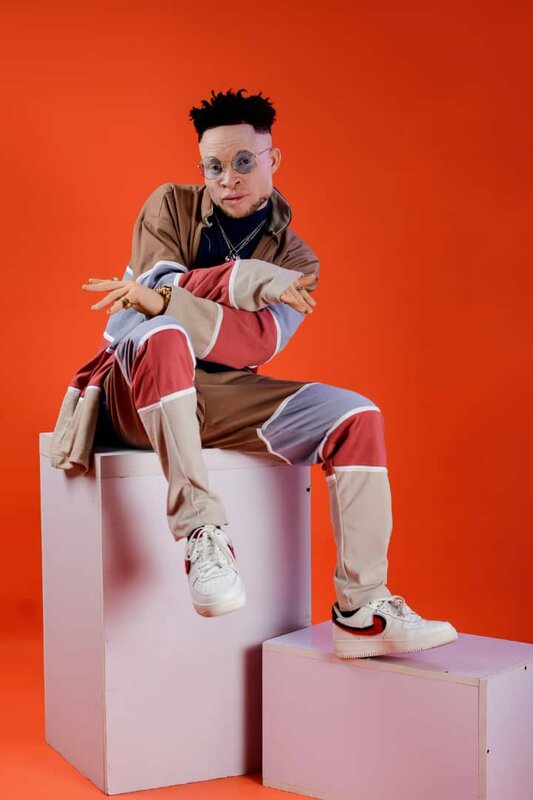 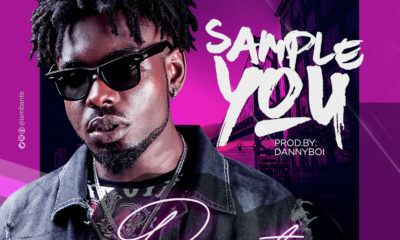 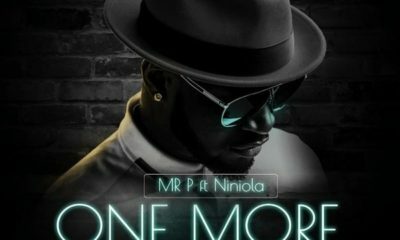 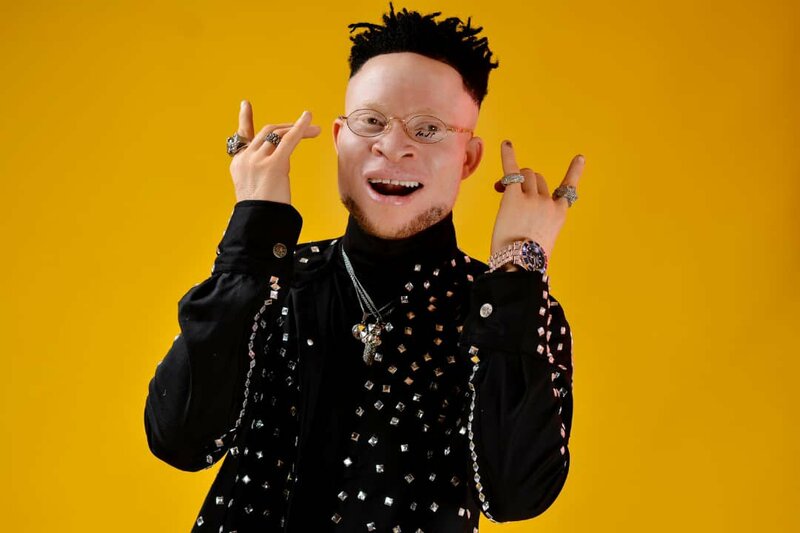 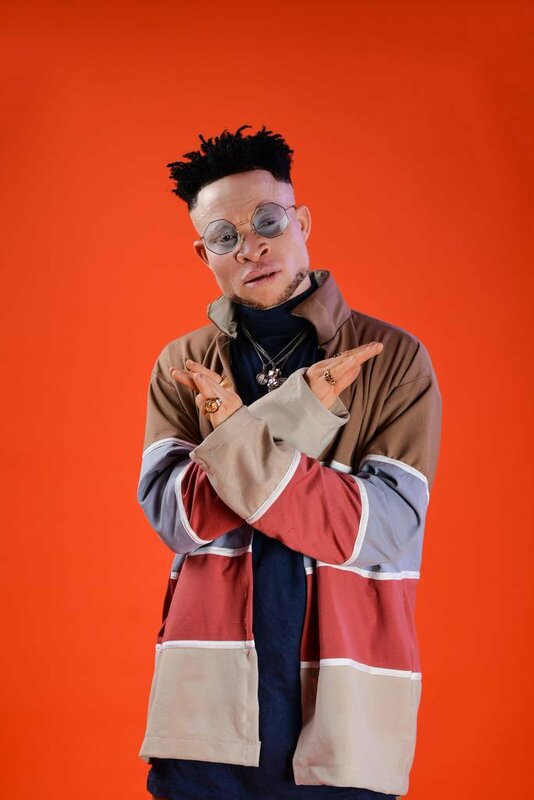 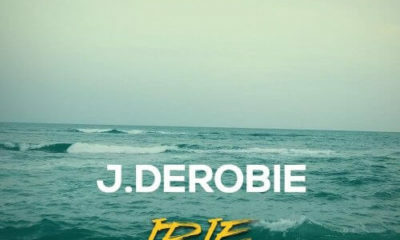 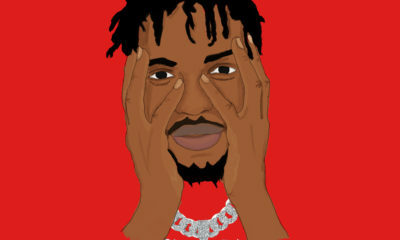 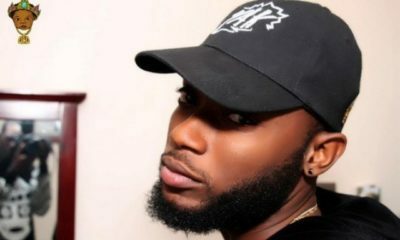 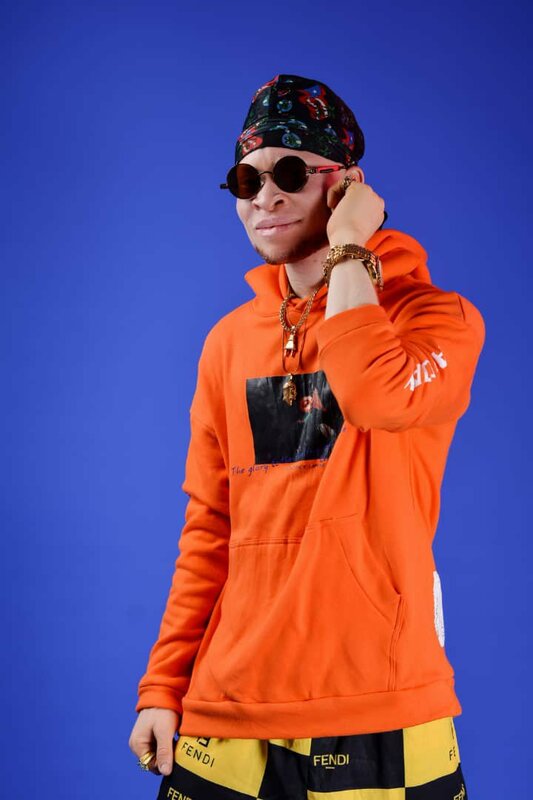 Interestingly, he has an inbuilt love for working with younger artists and bigger aspirations to collaborate with top Nigerian artists which he says he is not afraid to experiment with his sounds anytime-anyday. 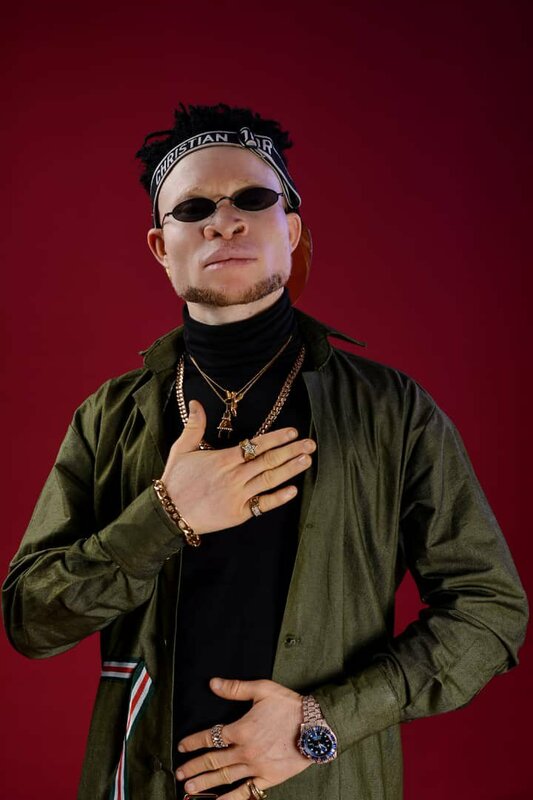 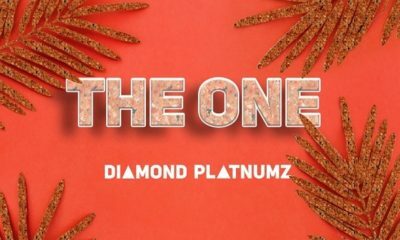 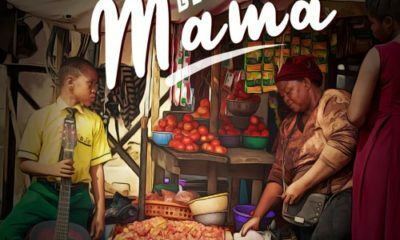 He’s set to launch into the entertainment mainstream with his music which has grown popular with the Nigerian audience. 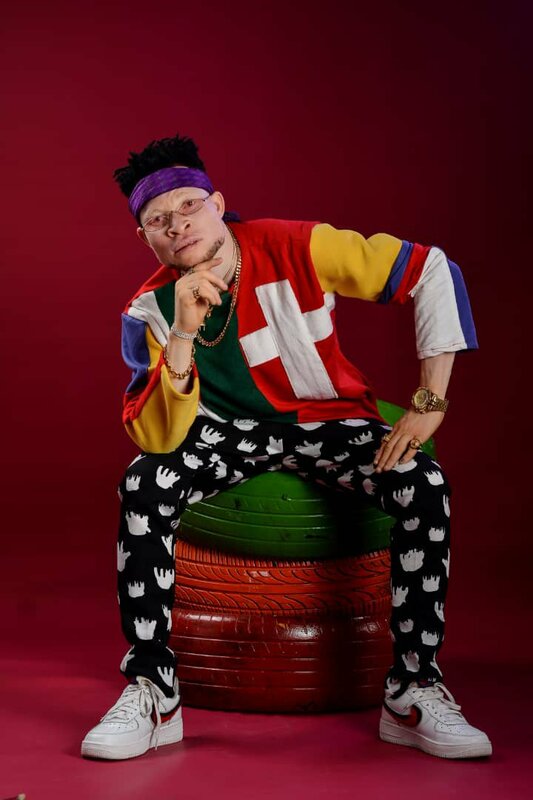 But before then, let’s delve into the lavish lifestyle and swag of fresh act White Man as he serenades Nigeria with his cool looks.